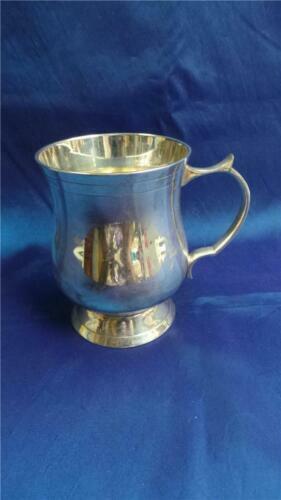 ENGLISH SILVER EPNS PRESENTATION TANKARD. 1905 MEN'S TENNIS DOUBLES 1ST PRIZE. 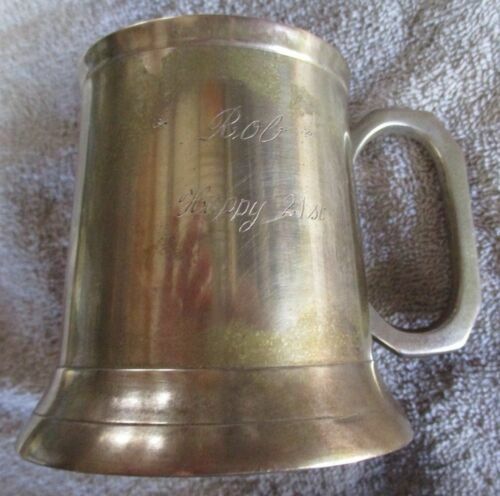 SILVERPLATED LARGE TANKARD, ENGRAVED "THE COOPERS CLUB 2001." SUPERB QUALITY. 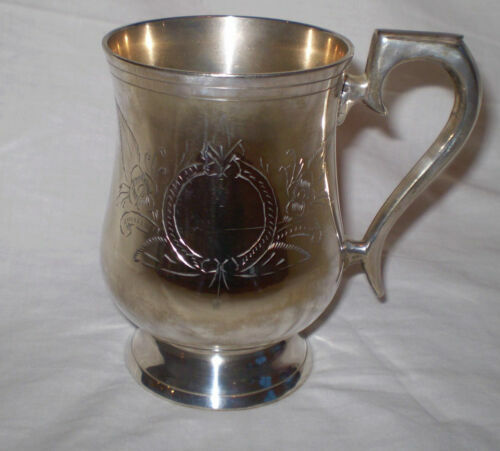 ANTIQUE SILVERPLATED TANKARD WITH ORNATE HANDLE. HEAVY WEIGHT. CAN BE INSCRIBED.